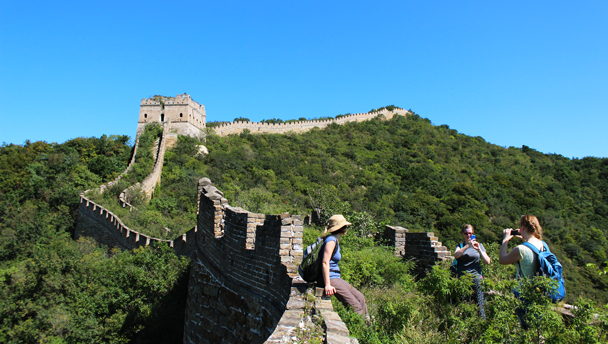 Sunday, June 9, departing at 7:30am (7:00am from the subway). 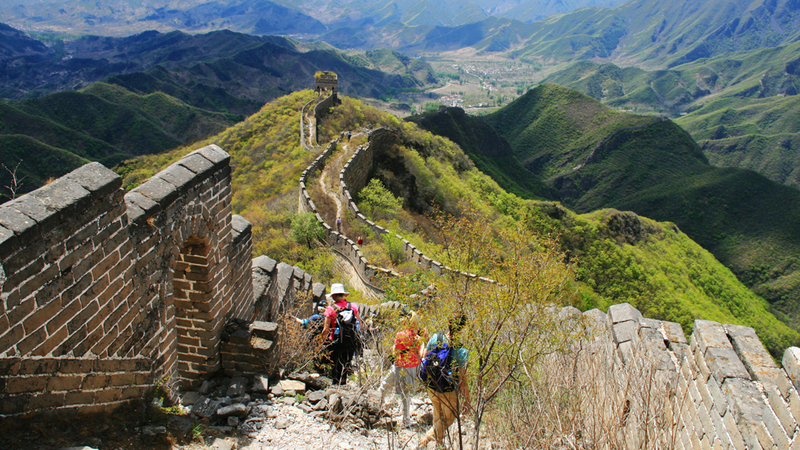 In Brief: After a reasonably tough hill climb of 40–50 minutes, we reach a beautiful, unrestored stretch of Great Wall. 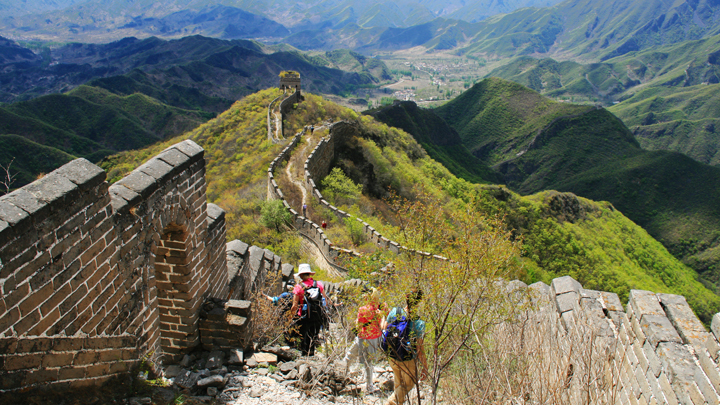 The hike continues along the wall, passing through towers, finishing in a rustic village.